Children, cast off your fingerless mitts and gather round the mercifully cold hearth for some old timey, seasonally inappropriate listening. 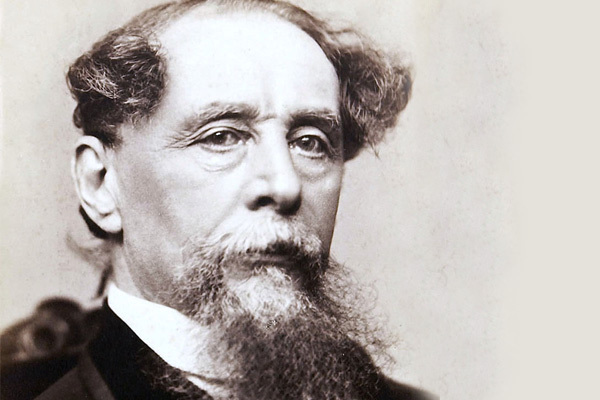 Spotify has pulled together 67 Charles Dickens audio classics into a massive playlist for your summertime listening enjoyment–nearly 24 hours worth. That should last the long cross-country drive to see grandma. Still true half a century later? Immaterial. Olivier's use of "I think" and "almost" leaves room enough for a sort of genial, general agreement. Records tell us of how crowds thronged the wards of New York City to receive news of their favorite heroine or hero. 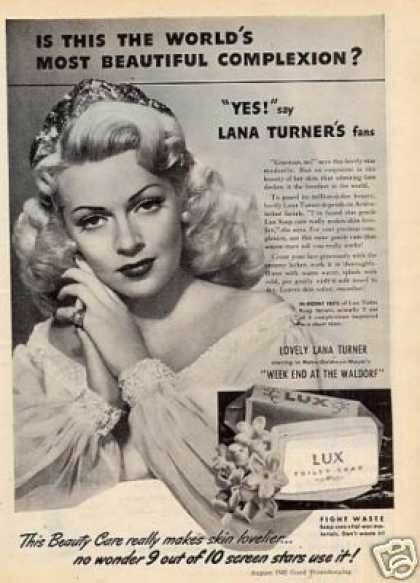 For already, the names of Dickens’ characters were household words, as much, I imagine, as Lux Toilet Soap is a household word throughout America today, and for very much the same reason–the ability to find approval among people of all kinds of ages and every walk of life, not only among women who are anxious to preserve their loveliness but with every member of the family, young and old. Lux Toilet Soap is quick to make friends and to keep them. Lesser known treats include Emlyn Williams, a Welsh actor who spent three decades performing as Dickens in a touring solo show, reading “Mr. Chops,” a tale of a circus dwarf, ill used by society. Dickens himself performed the story on his popular lecture tours. More recently actor Simon Callow mined it for a one man show. Sturdy material. The 24-hour playlist (the first one above) will be added to our list of Free Audio Books. If you need to download Spotify's free software, grab it here. Bring it on – Charlie-Boy! !